In this episode we saw the war that’s at play between the protectors of wildlife and the Rhino poachers, this is a very complex issue and it is being fought on a number of levels. 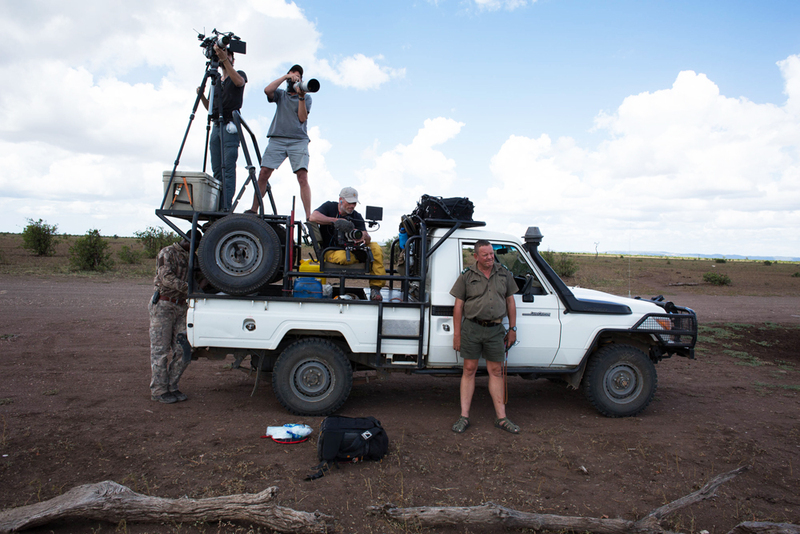 Ivan Carter begins his journey in Zululand rhino reserve where he becomes wrapped up in the intense happenings on the front line as wildlife manager Karen Holmes and wildlife veterinarian Mike Toft prepare to dart a rhino bull. This was to enable them to insert microchips into his horns and take DNA for the country’s database. Having observed the procedure, and the bull reuniting with his mate, Ivan Carter heads to Kruger National Park where he arrives to hear news of a suspected poaching incident. 8 shots were fired and after searching with his friend and section ranger Richard Sowry, they come across the carcass of a baby rhino. They begin to follow the mother’s tracks while Richard’s men are on the poacher tracks. In the middle of this we see how they come across a band of three poachers. Helicopters are mobilized and a full search and follow-up ensues. The poachers however, make it out of the park. 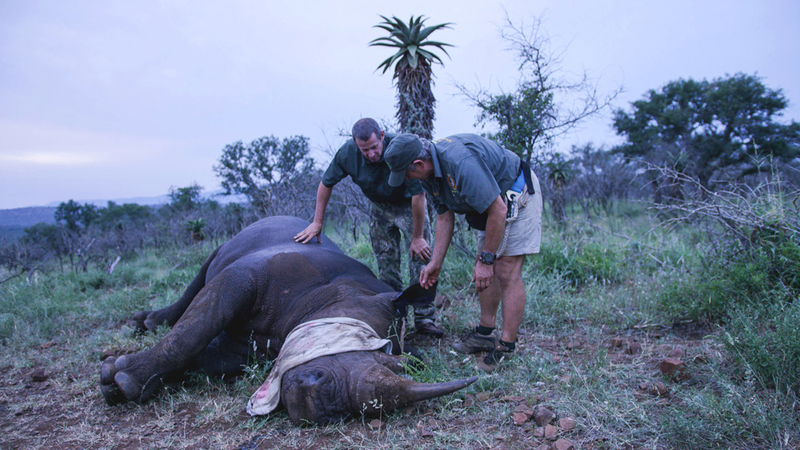 The episode concludes with the mother rhino being located, she is darted, checked for wounds and found to be unharmed – a success in an otherwise gruesome series of events. An exceptional wildlife veterinarian, Mike Toft has been practicing veterinary medicine for almost 30 years. He is equally at home darting and handling a Rhino bull as he is capturing and moving a serval cat. Mike has a gentle hand with all manner of wildlife.